Catching up with the 21st Century After School Program at Gloria J. Parks! 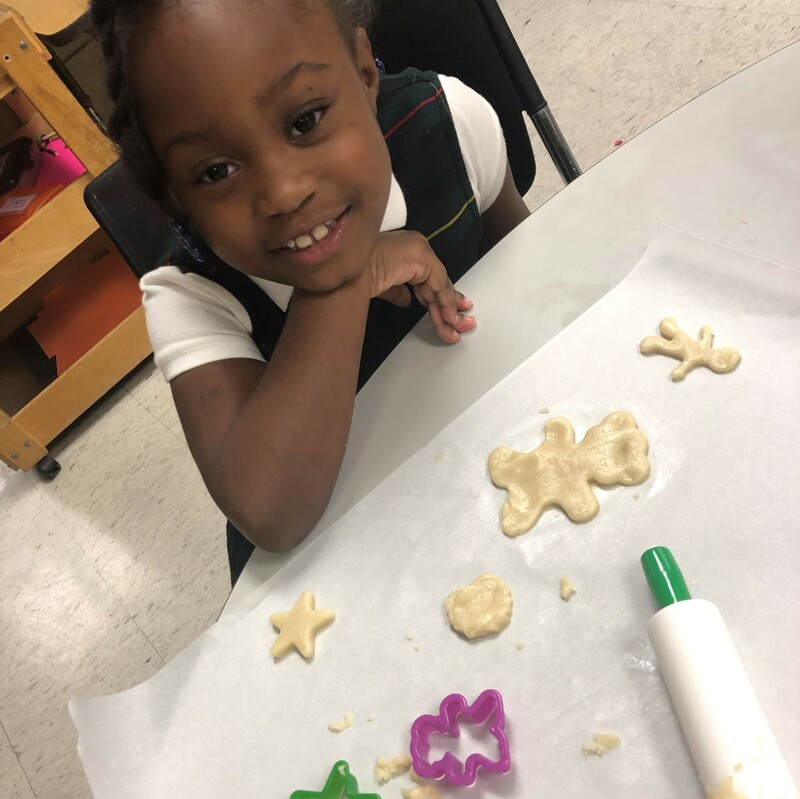 We closed out an eventful 2018 with a Christmas cookie cutting parent event, which ended with a hot chocolate bar. 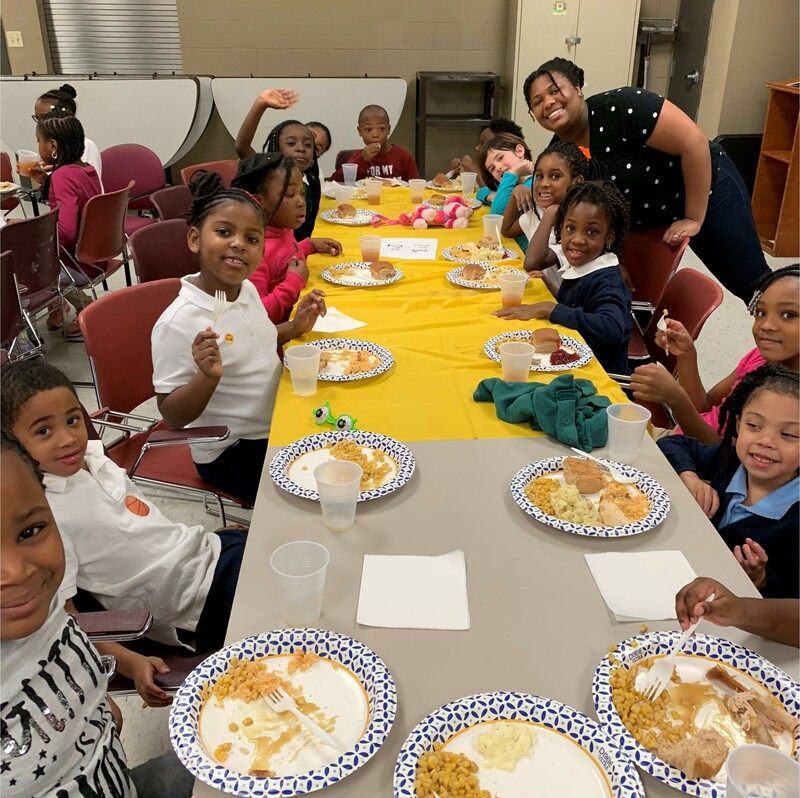 Our Thanksgiving dinner was such an amazing parent event. 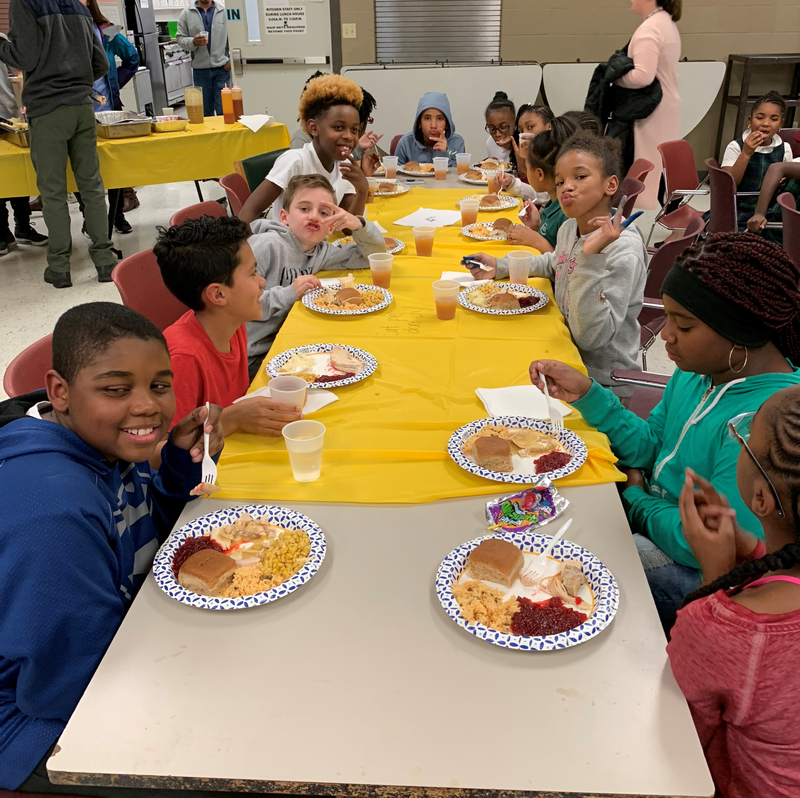 Our students and their families enjoyed a full Thanksgiving dinner and dessert buffet. 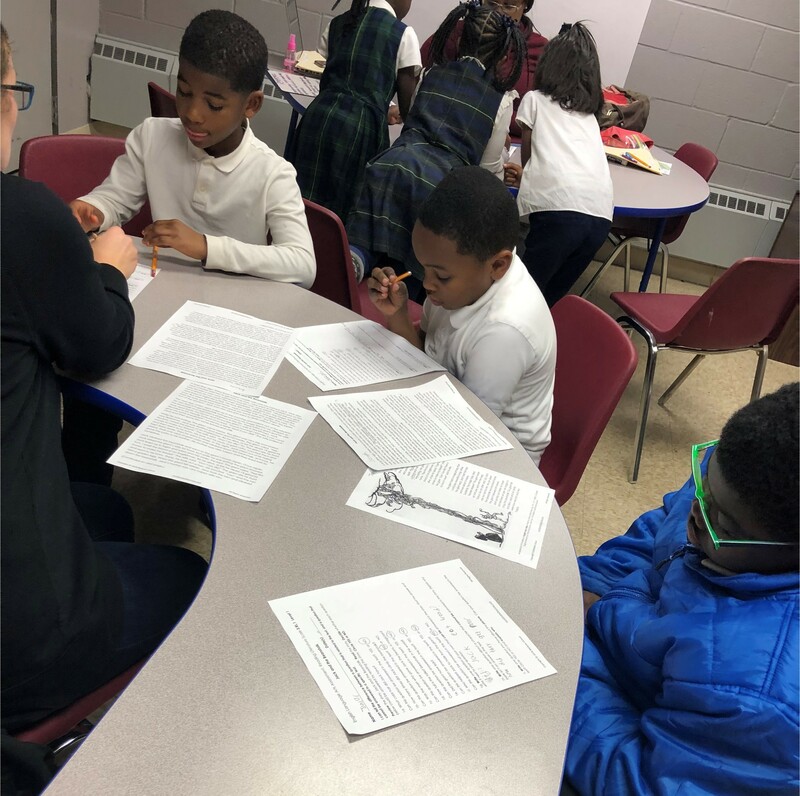 Gloria J Parks, Afterschool program kicked off our tutoring program in ELA, helping students take huge strides academically. And we are 100% looking forward to our new STEM Fridays, Wild Wednesday at Reinstein Woods program this Winter.